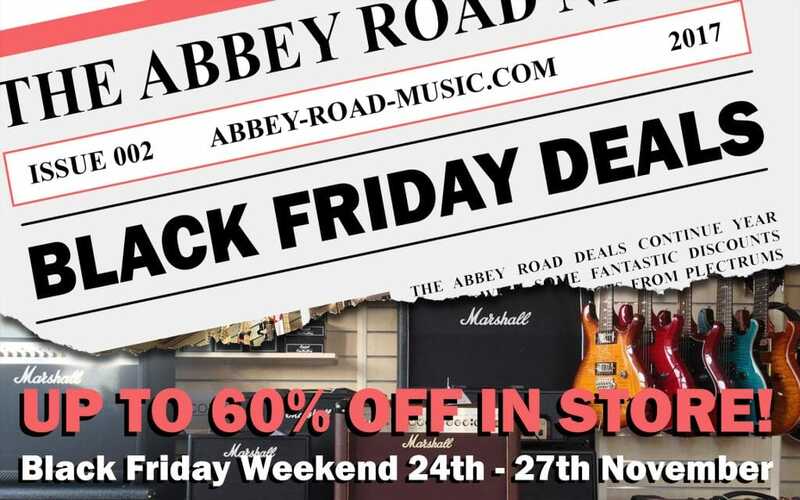 Don’t miss out on this year’s Black Friday deals at Abbey Road Music. Our showroom opens at 8.30am until 6pm! Up to 60% discount on selected items – in-store only!